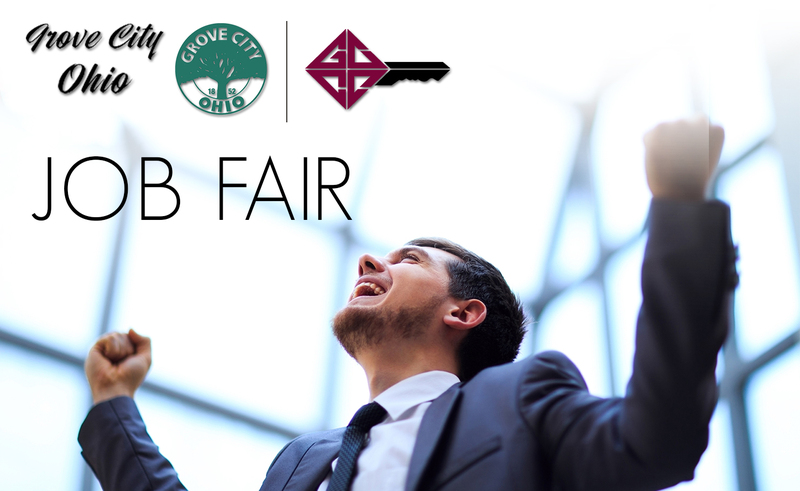 The City of Grove City and the Grove City Area Chamber of Commerce are hosting a Career and Job Fair May 30, from 10 a.m. to 7 p.m. at the Aladdin Shrine Center, 1801 Gateway Circle, Grove City, Ohio. This recruiting opportunity begins with securing a spot at the Grove City Career and Job Fair for $150 per table. The fee includes a six-foot skirted table, wireless internet and electricity (upon request). Business registration is $150.00 which includes 6' table, 2 chairs, free electric upon request, free WIFI and access to the Vendor Green Room with water, soft drinks and snacks.